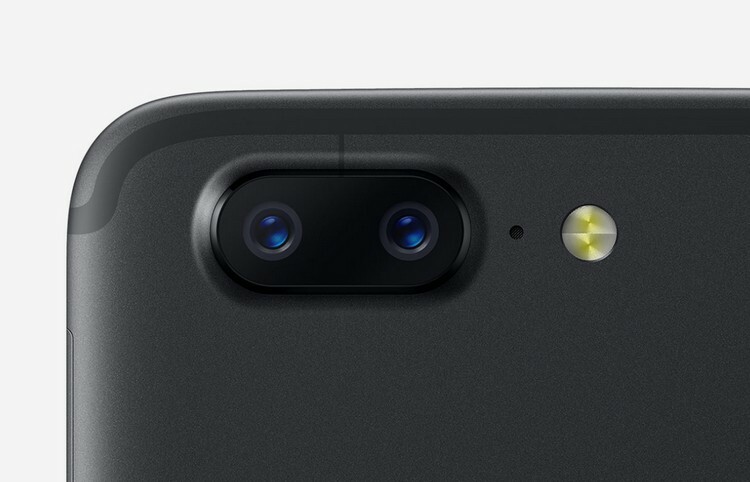 If you haven’t been living under a rock for the past couple of years, you already know that dual cameras are getting increasingly prevalent even at the budget-end of the market. In fact, even triple camera modules are becoming a thing these days. Yes, it’s way over-the-top, but don’t tell that to the vendors who’re trying every trick in the book to try and kick-start a dormant smartphone market that declined for the first time in a decade last year. In a move that can now indicate that more manufacturers are likely to jump on the dual-cam bandwagon in the coming year, Samsung has introduced its new budget camera modules with ISOCELL Dual image sensors for budget and entry-level smartphones. According to the company, the dual sensors will aid in creating the perfect bokeh effect and help snap better low-light shots. As part of the deal, the company unveiled two different sets of sensors. For the bokeh effect (blurring the background of an image to draw attention solely to the subject), Samsung is using a 13-megapixel sensor in conjunction with a 5-megapixel sensor. And for low-light shooting (LLS), the company is using its proprietary software with a set of two 8-megapixel sensors. Both the modules are apparently also capable of optical zoom, which is one of the features of standalone cameras that still eludes smartphones, largely because of the difficulties in working with moving lenses in devices that are less than a centimeter thick. While Samsung will likely use these modules in its own smartphones at some stage, the company is also offering them to other vendors. Of course, that’s to be expected, given how the company is now also opening up its Exynos processors to third-party manufacturers. There’s no word right now on which companies will use these modules or which Samsung devices will ship with them, but don’t be surprised if we start seeing devices featuring these cameras at some stage later this year.